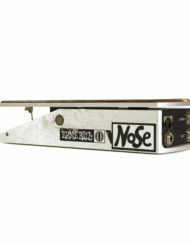 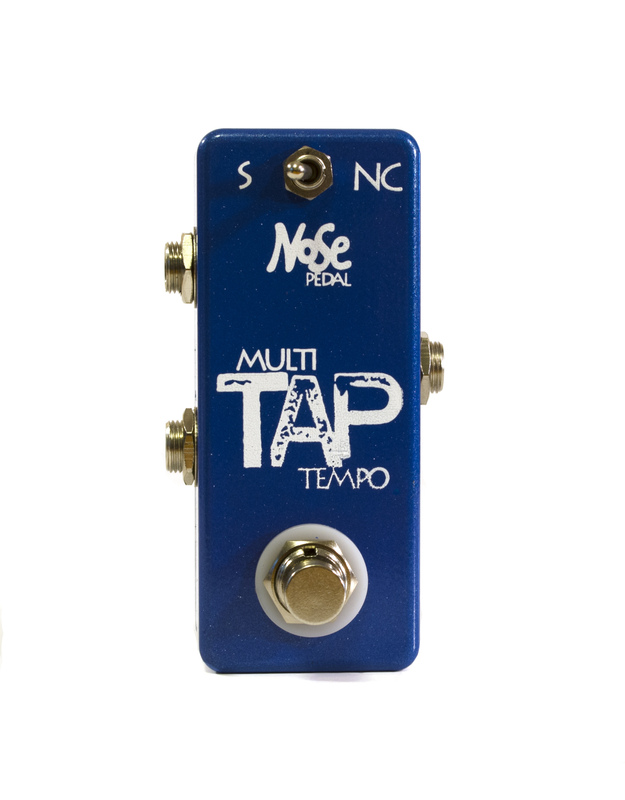 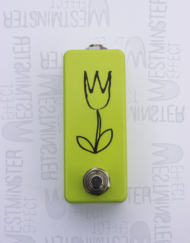 The Nose Multi Tap Tempo Pedal is a single switch tap tempo with THREE pedal outs. 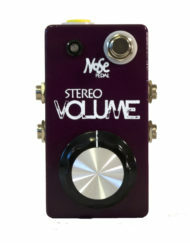 This means you can hook up three different pedals to this one tap tempo and tap them or “sync” them all at the same time. 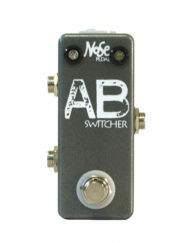 Our multi tap has three different signal paths so other tap signals will not interfere with each other. 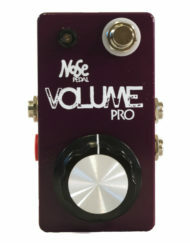 This is great for using loop stations multiple delays. 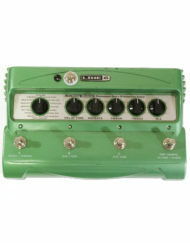 Standard Multi Tap configurations will accept a TS (Mono) instrument cable. 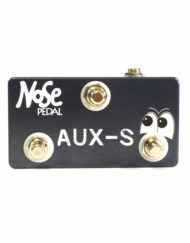 Strymon pedals (option available in the dropdown menu) require TRS (Stereo) instrument cables. 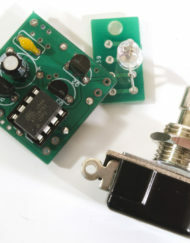 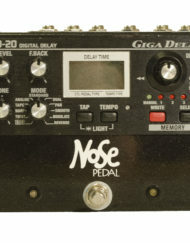 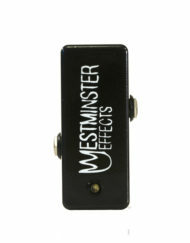 Note: Most tap tempo inputs are Normally Open, while Boss pedals typically are Normally Closed. 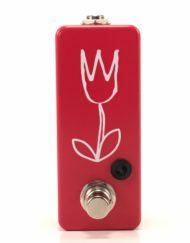 Please do a quick Google search for your pedal’s manual before emailing us. 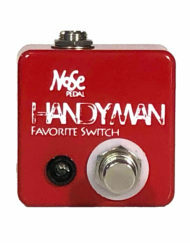 We simply don’t have time to research and post every single pedal’s tap orientation.